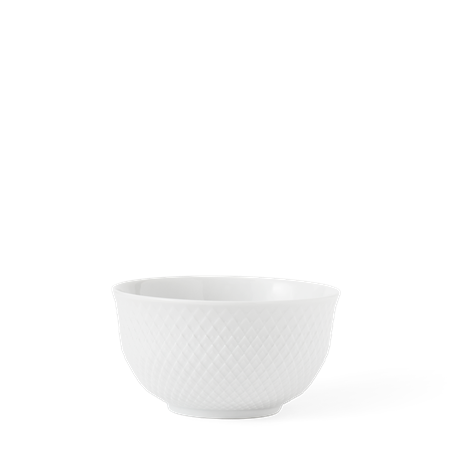 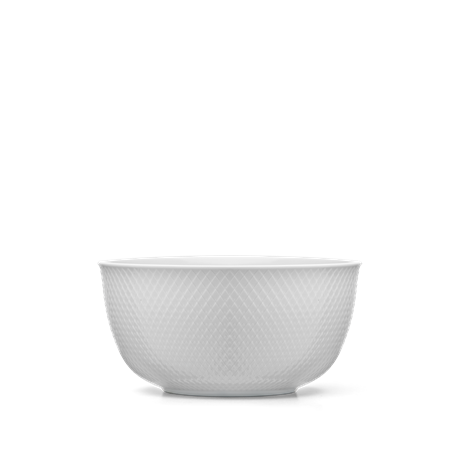 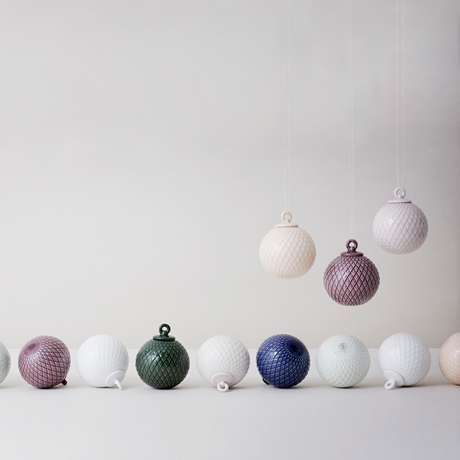 With Christmas decorations from Lyngby Porcelain, you can confidently open your home to the contemporary Scandinavian Christmas. This Rhombe bauble is embellished with the classic, eye-catching Rhombe pattern, applied here as a relief. 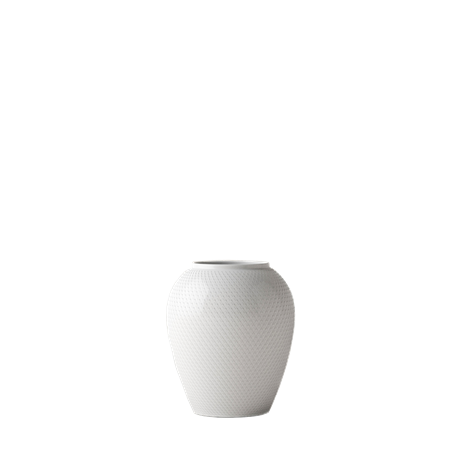 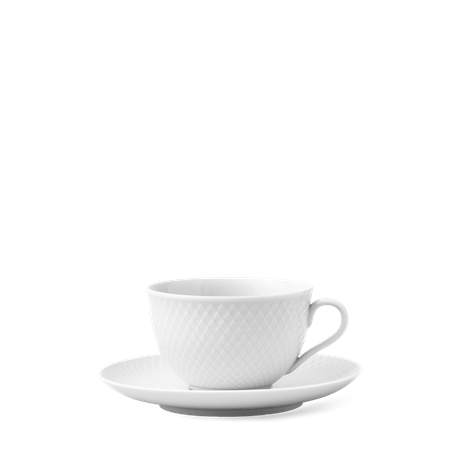 The sharp relief looks sophisticated as a graphic element on the glossy glaze. 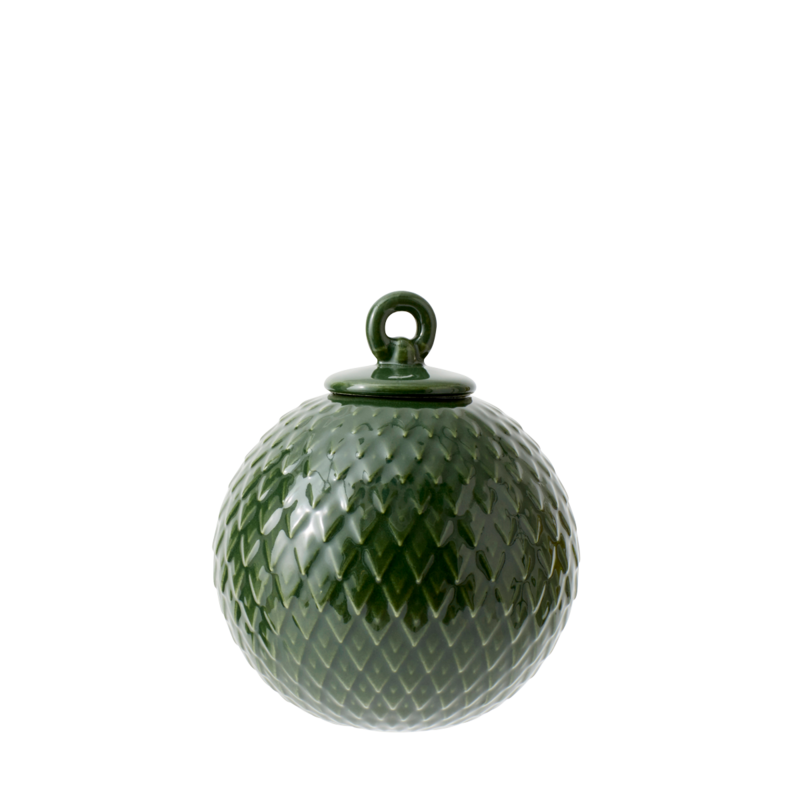 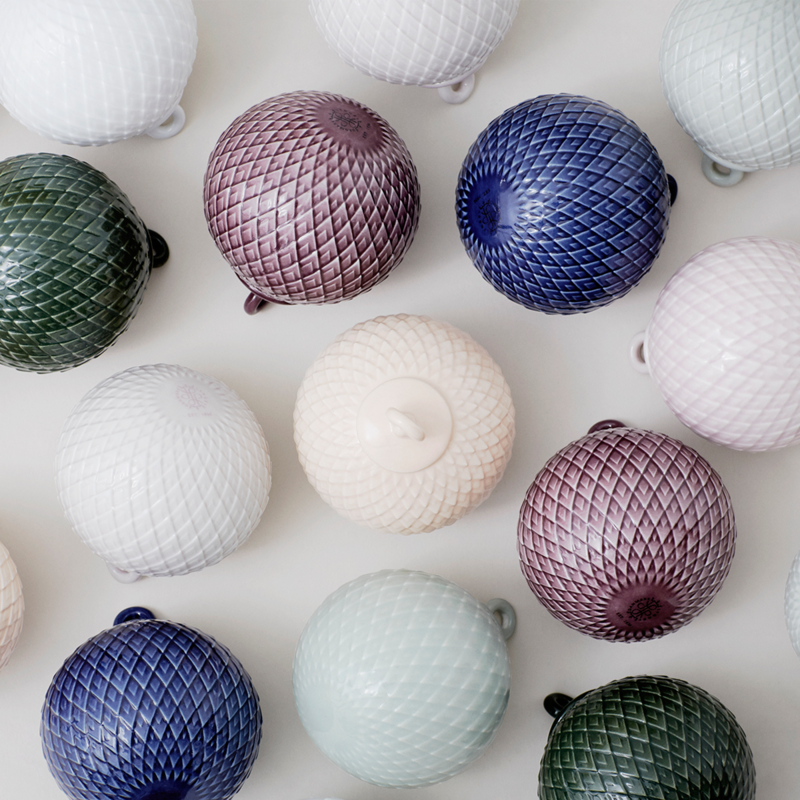 The Rhombe bauble seen here is Copenhagen Green, ideal as an ornament on the well-set Christmas dinner table.